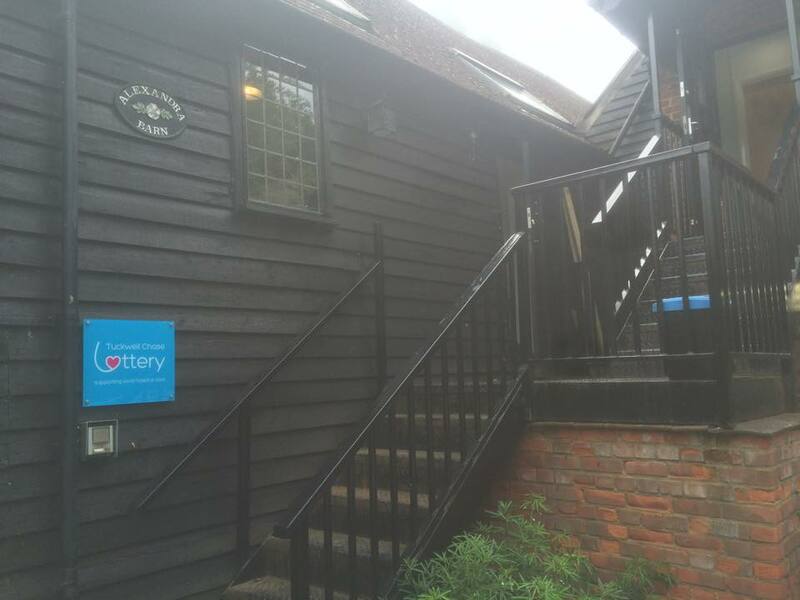 The Tuckwell Chase Lottery was formed in 1997 as a fantastic way to raise funds for local hospice care in London, Surrey and North East Hampshire. Together we are committed to using lotteries to fundraise responsibly and encourage responsible gambling and access to support. Tuckwell Chase Lottery is licensed by the Gambling Commission under the 2005 Gambling Act www.gamblingcommission.gov.uk. 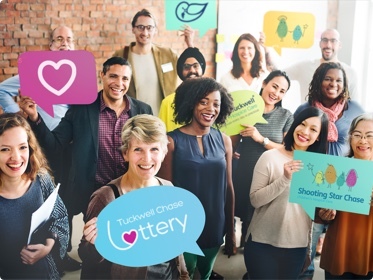 When you play the Tuckwell Chase Lottery you help provide a secure source of income for Phyllis Tuckwell Hospice Care for adults and Shooting Star Children’s Hospices. Members of The Tuckwell Chase Lottery make a vital contribution to income generation for the hospices, with 55p of every pound raised going directly to the hospices. Without this support, many of their desperately needed services might no longer be available to local patients, their families and friends. We have contributed over £650,000 to the hospices over the past year. With your continued support the annual contribution increases year on year. We run a weekly draw as well as a few special draws throughout the year and we have given out over one hundred thousand prize cheques to our well deserving winners.